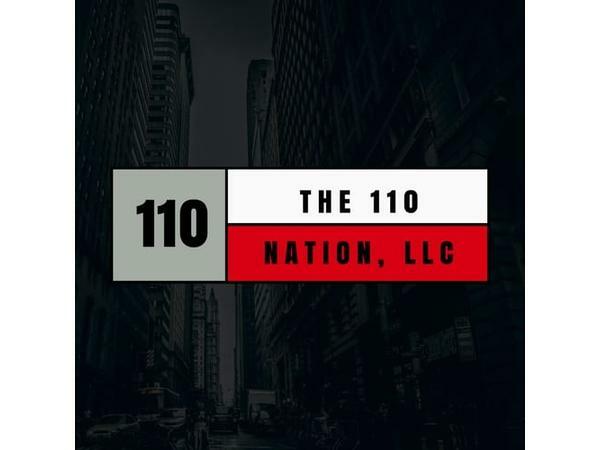 The 110 Nation Sports Show is back for 2019. Tune in tonight and check out Mr. C.J. Sports and Izzo as they kick off the new year. Show kicks off at 9 PM EST, don't miss out!! !